Barbara Caroll “Babs” Weeks, 91 passed away peacefully at her home in Mesa on September 26, 2017 with her daughter by her side. She was born in Prospect, CT to Harold P. and Madolin (Cooper) Hotchkiss and had three sisters, June Hatch of CT (deceased), Madolin “Honey” Sara of NJ and Arleen “Moo” Dunham of VT. She graduated from Goodwin Technical School in New Britain, CT in 1945 and was a seamstress and importer of fine wools and tartans, operating shops in Cheshire CT and Carefree/Cave Creek, AZ. She married her high school sweetheart, Frederick A. Weeks and was a devoted mother, daughter, sister and “Grams”. She was preceded in death by her husband Frederick, son Robin C. Hurt and nephew Byron (Buddy) Dunham. 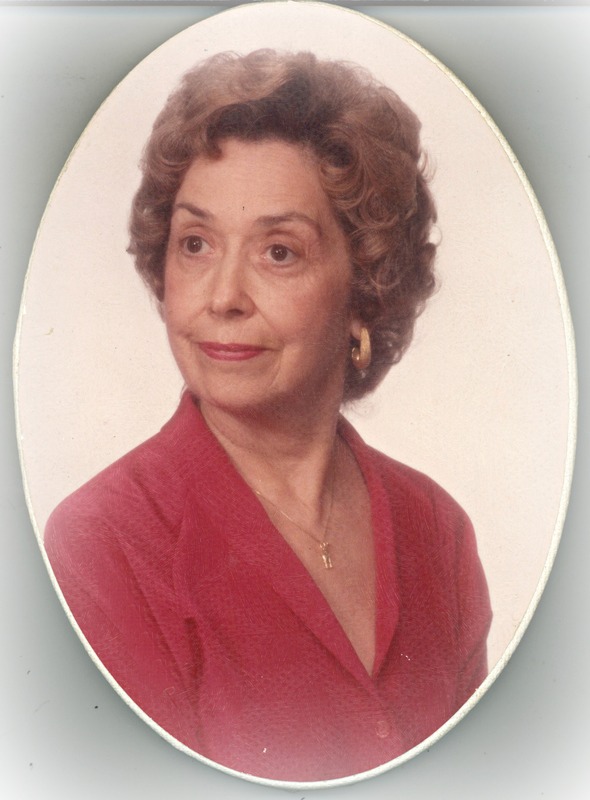 She is survived by her daughter Claudia “Pinki” Hoeppner (Jeff); daughter-in-law Kay (Haws); grandchildren Brent Murray (Candise), Robin C. Hurt II (Kelly), Alyson Welch (Justin), Anna Hunt (Sam); great-grandchildren Mercury LeeAnn Murray, Briggs Hurt, Dillon, Sofia and Madelyn Welch, Colton and Addyson Hunt; nephew and nieces Wesley Hatch (Camille), Elaine Hanson (Leanord), Kim Sheran (Pat), and Wendy Sara. She was a member of The Church of Jesus Christ of Latter-day Saints, living in the Mesa 34th and Dana Wards. Visitation will be Thursday, October 12, 2017 from 2:00-4:00 PM at Bunker’s Garden Chapel, 33 N. Centennial Way, Mesa. Graveside services will be held Friday, October 13, 2017 at 1:45 PM at the City of Mesa Cemetery, 1212 North Center Street, Mesa, AZ. Pinki, I’m so very sorry for the loss of you precious Mom. I pray that your memories can help to carry you through this very difficult time. Sending my love and deepest sympathies to Pinki and Brent and ALL THOSE that loved BABs. What a beautiful soul, a GREAT LADY, and a loving friend, mother, grandmother, and great-grandmother. She was a special woman that I was so lucky to know. Rest in Peace Grams!! You will be missed.